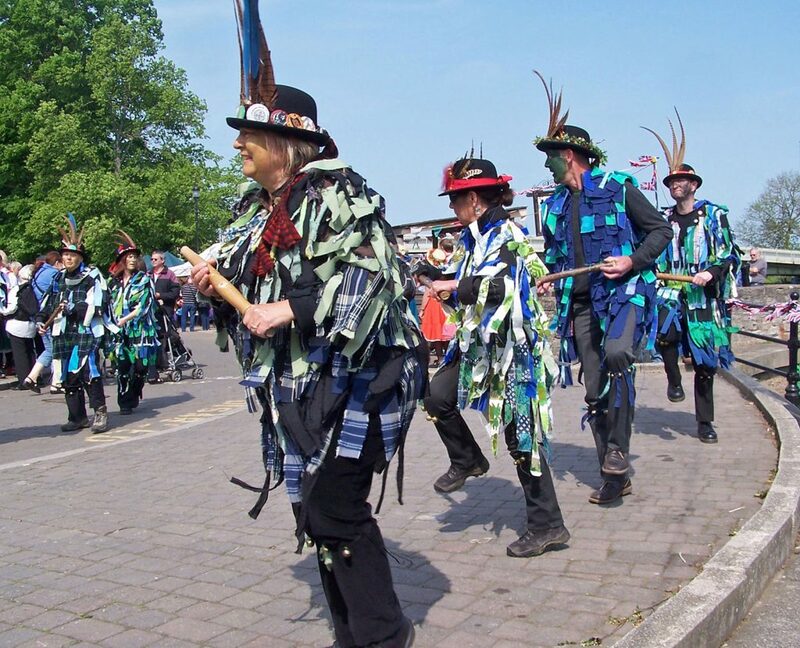 Come to a festival or a show! 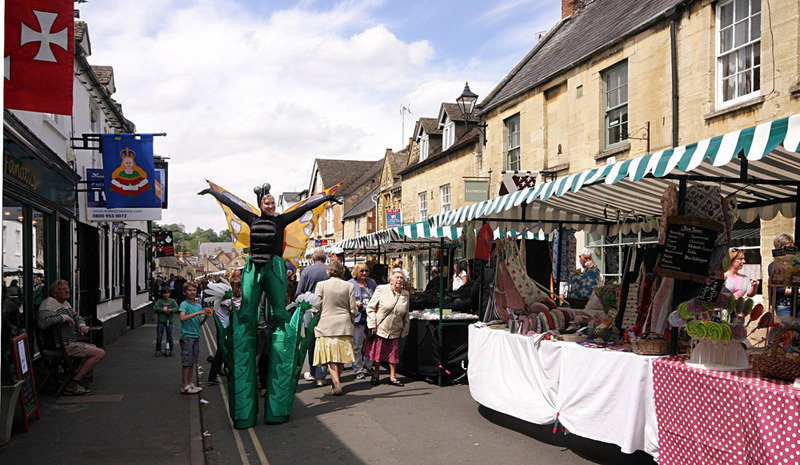 In April we step back in time for the nostalgic Wartime in the Cotswolds weekend at GWR (Great Western Railway) and Broadway that sees scores of visitors and enactors in authentic ‘40s dress. 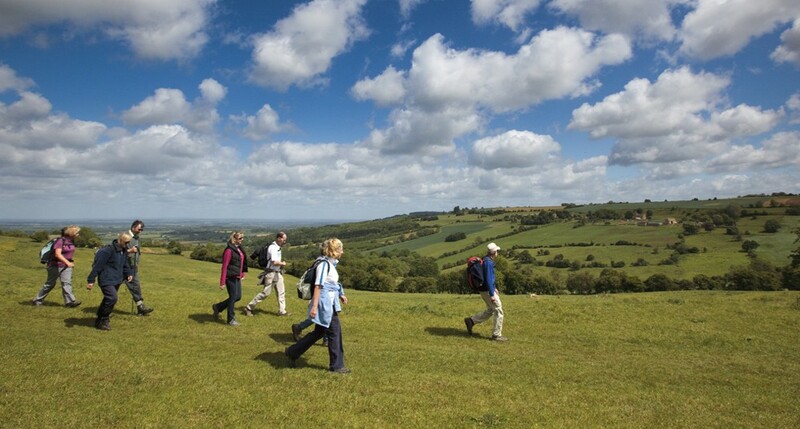 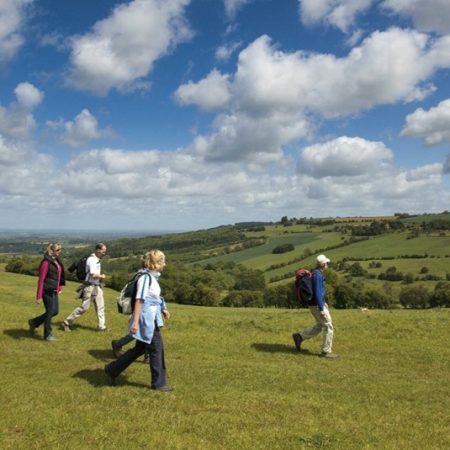 In May Winchcombe Welcomes Walkers runs its annual three-day Walking Festival which attracts hundreds of people from across the UK and beyond. 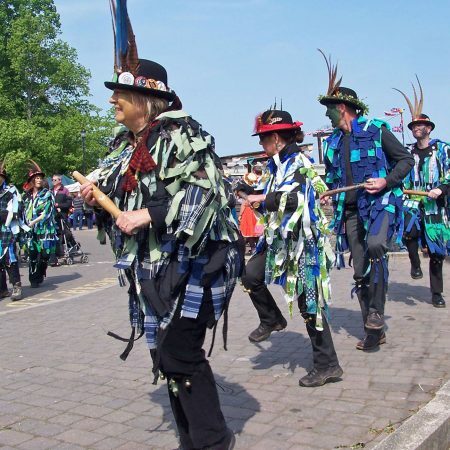 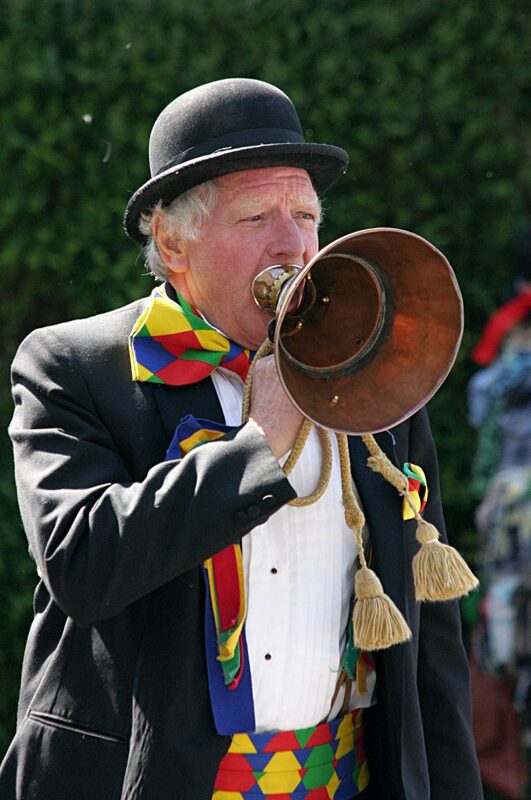 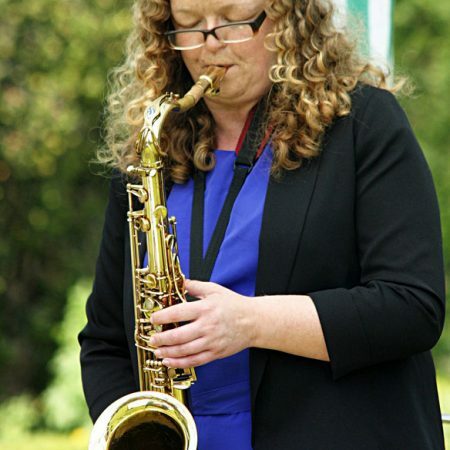 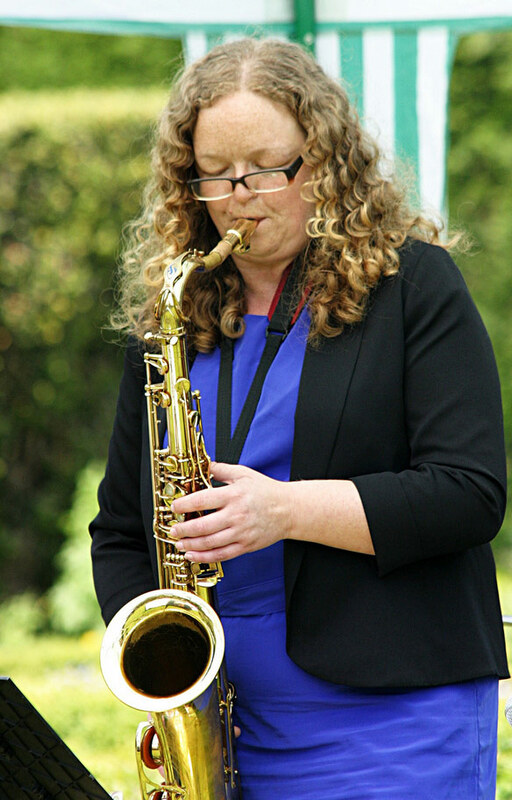 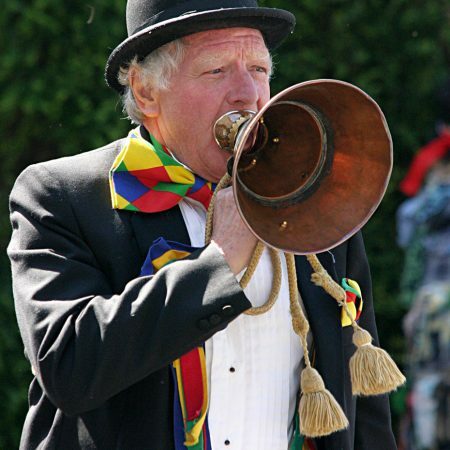 Also in May the town’s Festival of Music and Arts is a week-long extravaganza of concerts, performances, exhibitions, workshops and talks, culminating with a fun-filled, day-long Street Fair on Spring Bank Holiday Monday at the end of May. 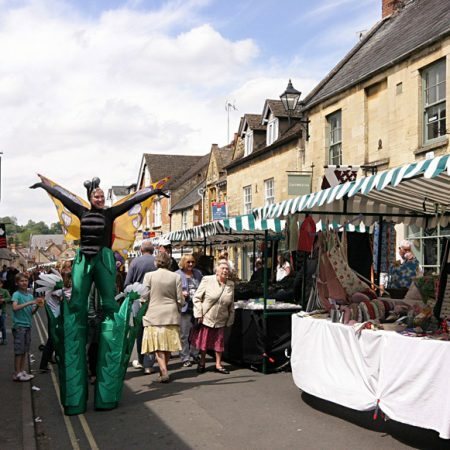 In July you can sample an array of real ales at the Cotswold Beer Festival which has been running for more than 40 years at the historic Postlip Hall, just outside Winchcombe. 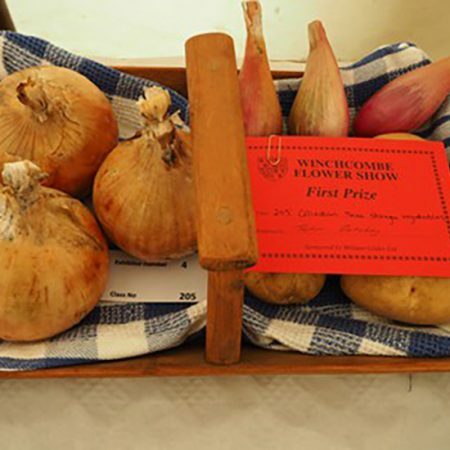 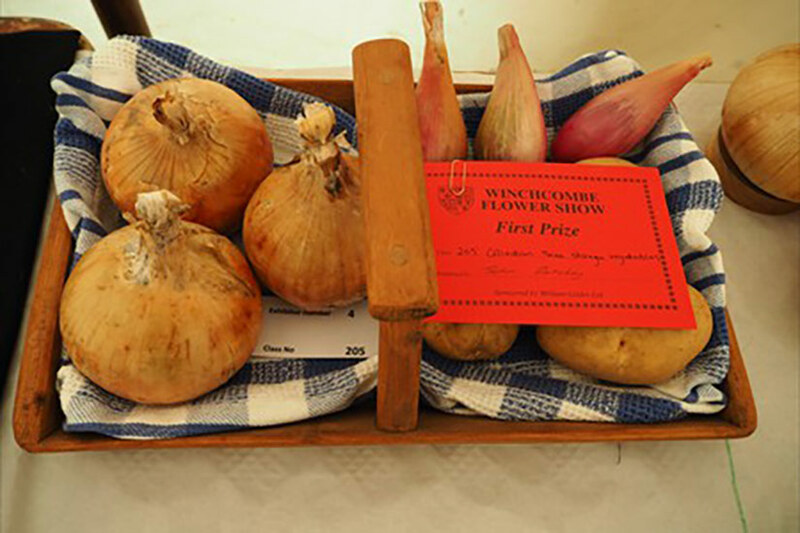 On August Bank Holiday Monday it’s the annual Winchcombe Country Show, a great family day out packed with entertainment, stalls, dog agility, arena displays and a show marquee brimming with blooms, crafts, cakes, art and vegetables. 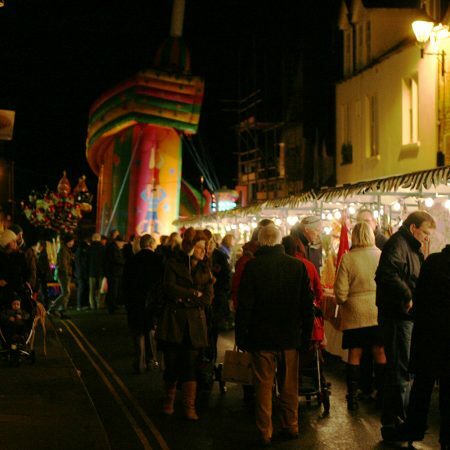 In early December it’s Winchcombe Christmas Festival, with scores of stalls laden with gifts, festive food, shops open late, carol singing and live music to really get you into the Christmas spirit. 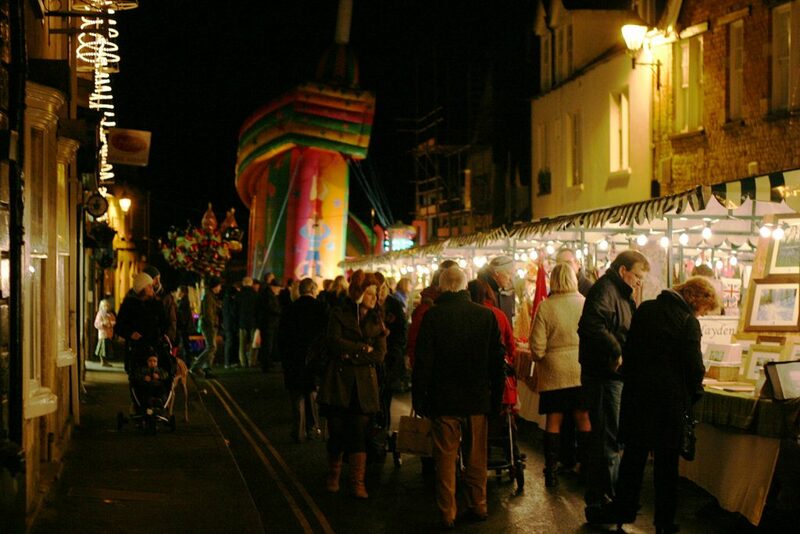 Like and follow the event on facebook.